From elegant royal boroughs to historic and attraction-filled neighborhoods, we have vacation rentals available in an array of sought-after areas to cater to every vacationing taste. Our London Perfect vacation rentals are located in the best neighborhoods in central London – the ones that Londoners dream of calling home! 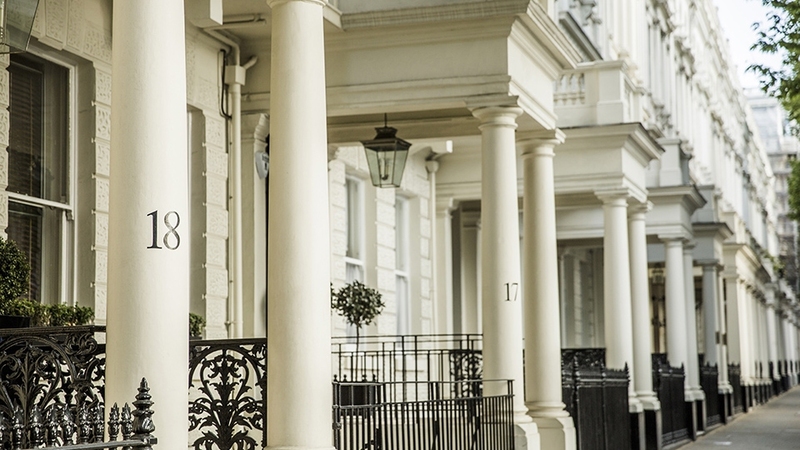 We hand pick only the finest apartments in the most sought-after areas, such as Kensington, South Kensington, Chelsea, Notting Hill, Holland Park and other top spots in central London. Step out your front door in the morning to discover the charms of London – stroll to world-class museums, explore the best shopping areas, relax in beautiful parks and gardens and enjoy being surrounded by landmarks and excellent dining and shopping spots. We invite you to read more about the most popular neighborhoods surrounding our London Perfect vacation rentals. Your holiday time in London is precious, and these are the ideal locations to savor every moment of your stay and experience the best of the London lifestyle! Kensington and South Kensington are two of the most sought-after residential neighborhoods in London due to their historic charms, beautiful Victorian buildings, excellent shopping and dining options, and easy transportation connections. 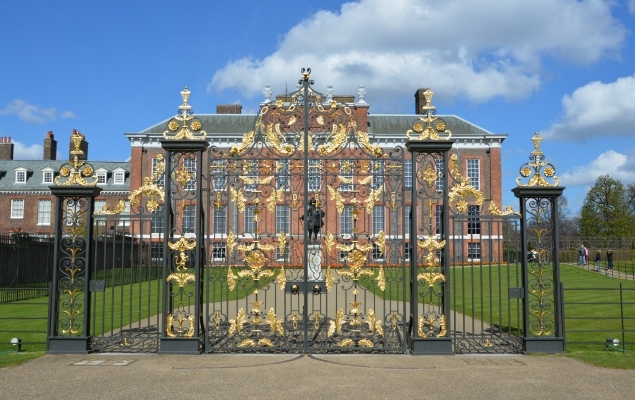 Start your day with a stroll through Kensington Gardens and a visit to Kensington Palace or enjoy the latest exhibitions and world-class collections along Museum Row in South Kensington. Or simply hop on the Tube to reach all the main sights in central London quickly and easily. 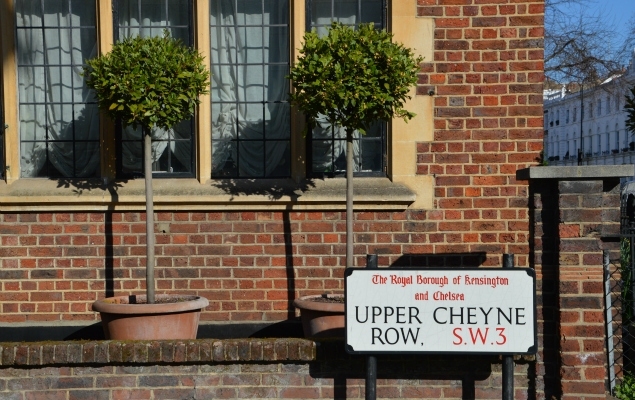 Chelsea is a lovely residential and shopping area located between South Kensington and the River Thames. This is the heart of trendy shopping in London, and it’s an absolute paradise for shoppers! King’s Road runs right through the heart of Chelsea and is lined with hundreds of boutiques, from hip to elegant, inexpensive to designer, from clothing to interior design. Visit other hot shopping spots in Chelsea as well, including antique and home design shops on Fulham Road, trendy Sloane Square and the high-end fashion shops along elegant Sloane Street. Staying in charming Chelsea also gives you easy access to the best sights in central London! The charming Notting Hill neighborhood was put on the map by the popular romantic movie “Notting Hill” featuring Julia Roberts and Hugh Grant. Located just north of Kensington, it’s a stylish and fun residential area with excellent shopping and a delightful choice of restaurants, food shops and cafés. 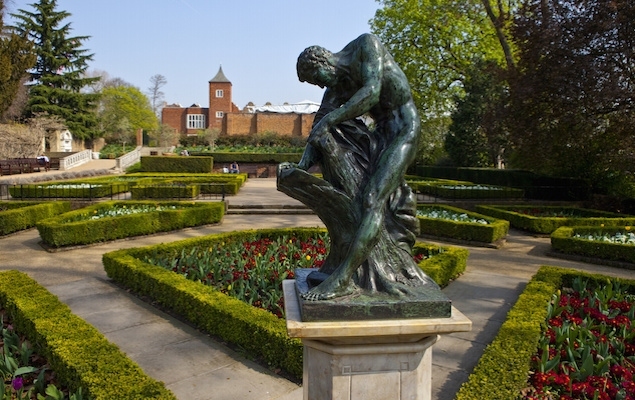 Stroll to nearby Kensington Gardens to enjoy the peaceful gardens, let the kids run and play at the Princess Diana Memorial Playground or visit the beautiful Kensington Palace. 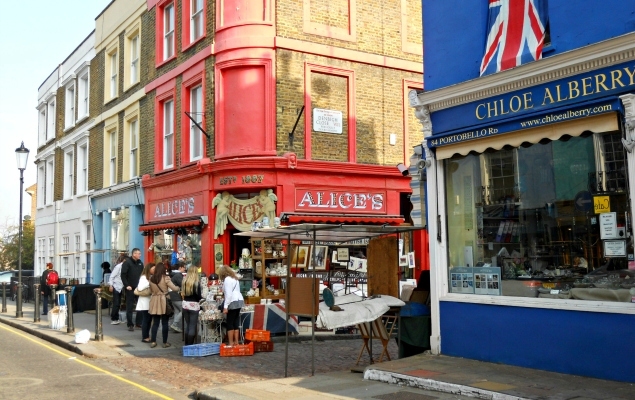 Shoppers will love exploring the famous Portobello Road antique market and the elegant boutiques along Ledbury Road and Westbourne Grove – excellent shopping in a charming London setting! One of London’s liveliest and most popular neighborhoods, Covent Garden is an excellent central location with great shopping, tons of restaurants and the best shows in London’s incredible Theater District. Walk to the Royal Opera House, the London Coliseum, Adelphi Theater and so many more. 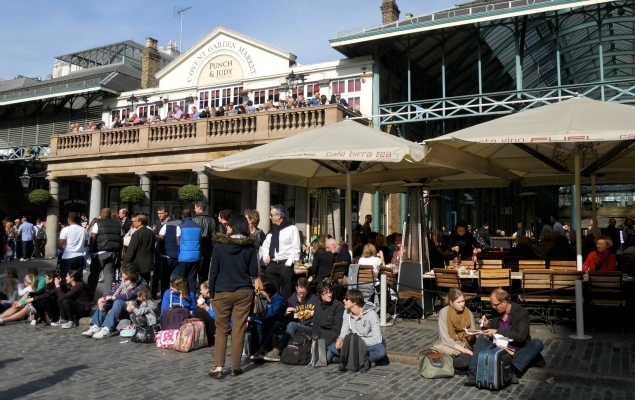 At the center of Covent Garden is the Piazza, originally designed in the 1630s as London’s first square. Surrounded by a wonderful shopping area, including the covered central market, charming streets and colorful Neal’s Yard, Covent Garden is one of the trendiest shopping spots in London. This vibrant neighborhood puts you right in the heart of London near Trafalgar Square, the National Gallery, River Thames and iconic London sights. An elegant and historic neighborhood on the bank of the River Thames, Westminster is lively by day as London gets to work but quiet in the evening, allowing you to enjoy London’s top sights without the crowds. Visit the Houses of Parliament, stroll through St. James’s Park and, of course, see the royal home of the monarchy at Buckingham Palace. Westminster Abbey is where royal events are held, from state funerals to royal weddings and is one of London’s most impressive religious sights. 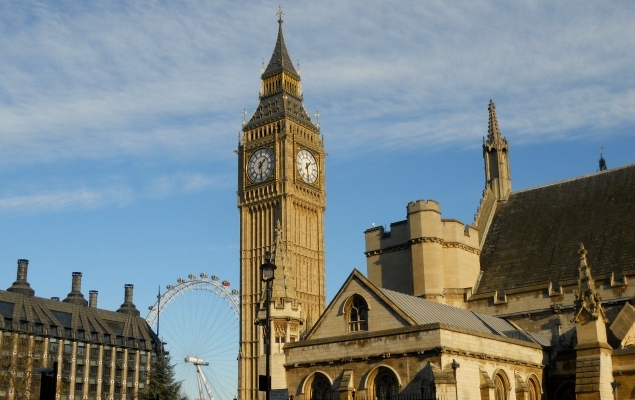 Westminster is also fantastically located for exploring the best of London. Pop over the river to London’s cultural headquarters on the Southbank or wander into Mayfair to take your pick of restaurants from across the globe. Located just west of Kensington, Holland Park is a lovely residential neighborhood with charming streets, gorgeous late Victorian homes and the pretty gardens of Holland Park. It’s a fashionable area conveniently located near the best of Kensington and Notting Hill. Nearby Shepherd’s Bush is a vibrant neighborhood with excellent shopping and dining choices. It’s home to the upscale Westfield Shopping Center, one of the largest shopping malls in Europe! With over 250 shops, including the high-end boutiques at The Village, Westfield has all the top names in London shopping located under one roof. It’s a dream spot for shoppers!